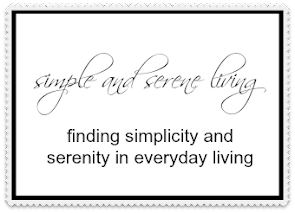 We may be downsizing, but downsizing does not mean we want to give up our gardens. However, smaller living spaces often correlate with smaller outdoor spaces, and that means we may have to get creative with our gardens. That is where the concept of vertical gardens may become something that will work for us. I think this is a great idea for growing herbs. Mason jars are everywhere and I love the look of these on a wall. Are you getting ready to replace some old gutters or pipes? Here is an idea for a kitchen garden that will help to recycle them. Just make sure to drill some holes in the bottom for drainage. I love this. When my children were young, we lived in California and had grape vines over a portion of our patio. There was always a healthy snack close by. 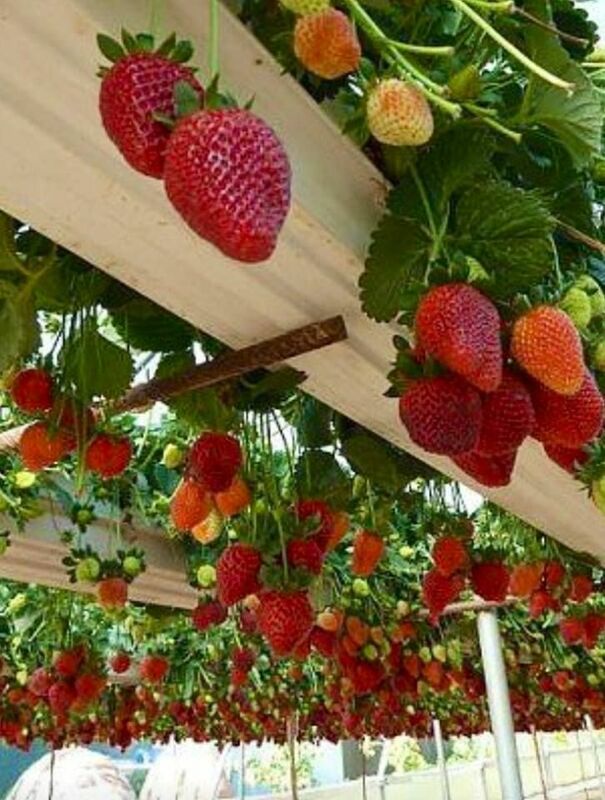 I would love to have strawberries ready for picking. 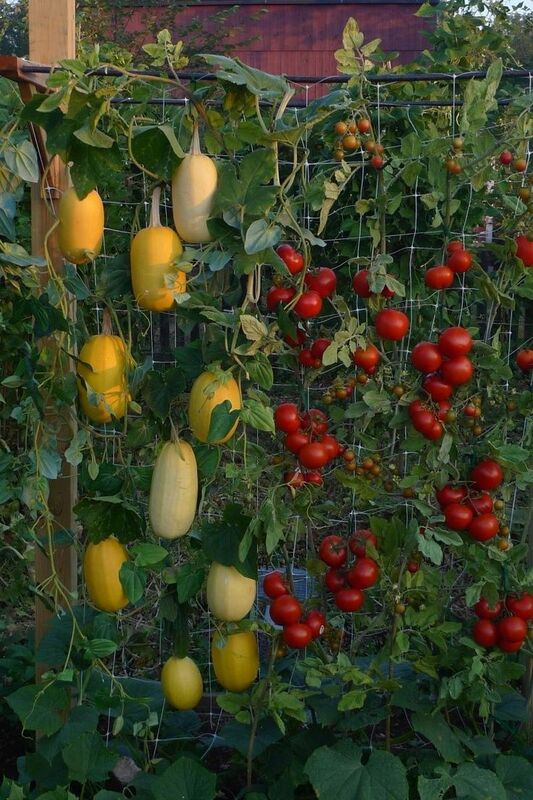 So many vegetables can be grown vertically. All you need is a sunny space and a little ingenuity. And don't forget the flowers. 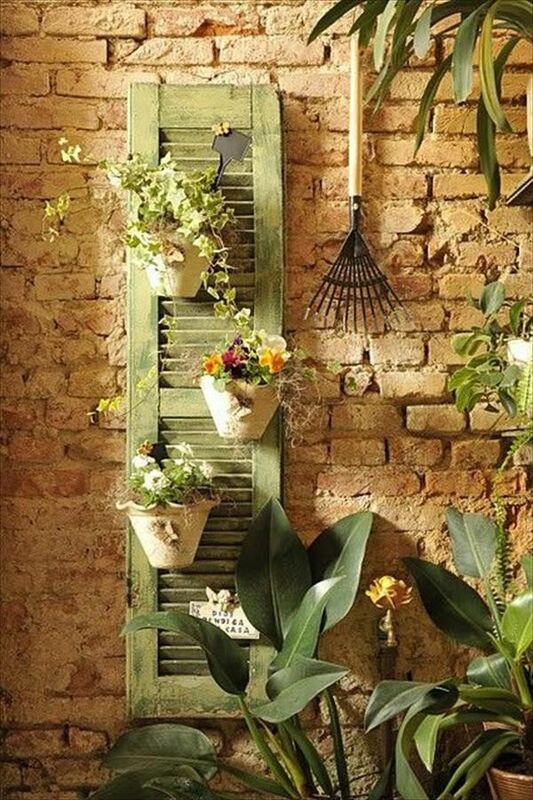 This is such a cute idea using an old shutter. So let's get vertical, because there are so many ways to keep on gardening even when we have a much smaller space. P.S. you can find more of my small spaces series here. Vertical gardening is great for keeping the slugs away from your plants too...and it's nice to have a layered garden, much more interesting. I love seeing creative ways to garden. Nothing like having fresh produce at home. I never would've thought to grow plants or food vertically! I love the first pic with the herbs in mason jars. It's amazing how creative people can be when they don't have space!